The aerospace sector accounts for approximately 60% of our business activities. We quickly developed a strong reputation in this field and have recently received our AS9100 Rev D approval, having sustained Rev C since 2013. From business class seating through to the latest in fighter jet aircraft, Pentaxia supplies aerospace composites tooling solutions and components across a wide range of aerospace applications. We pride ourselves on achieving the highest quality standards and our “on-time” aerospace composites delivery performance. 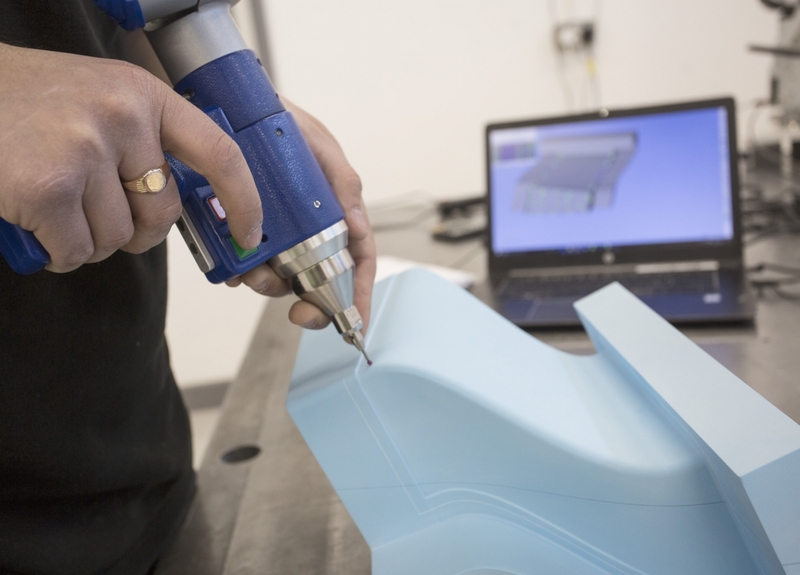 With the global aerospace market growing rapidly in terms of commercial aircraft sales, we are specialists in delivering scalable tooling strategies to our Tier 1 and OEM customers. 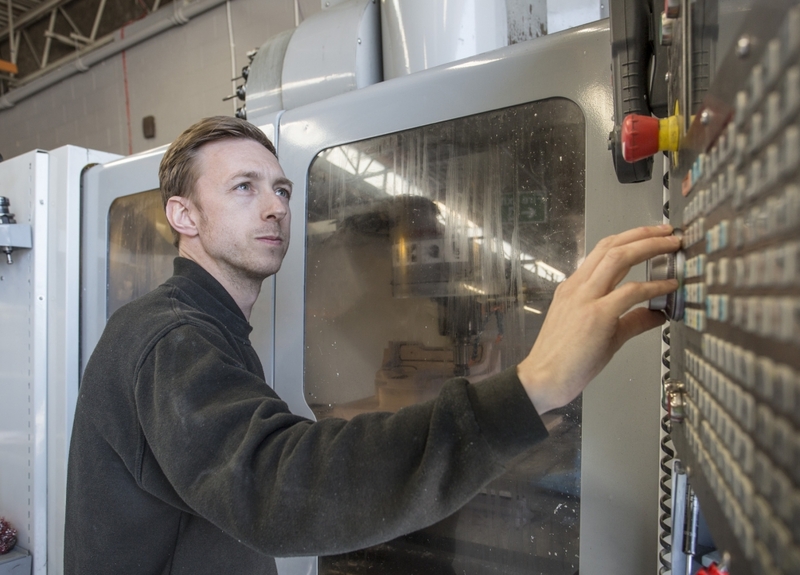 From receipt of customer CAD we can produce the entire tooling strategy to produce moulded or pressed parts and necessary jigs and fixtures required to produce the finished component. We can also supply a first off “prove-out” component with all required inspection reporting to validate the tooling. Where required, components can also be primed or painted, dependent upon surface finish requirements. 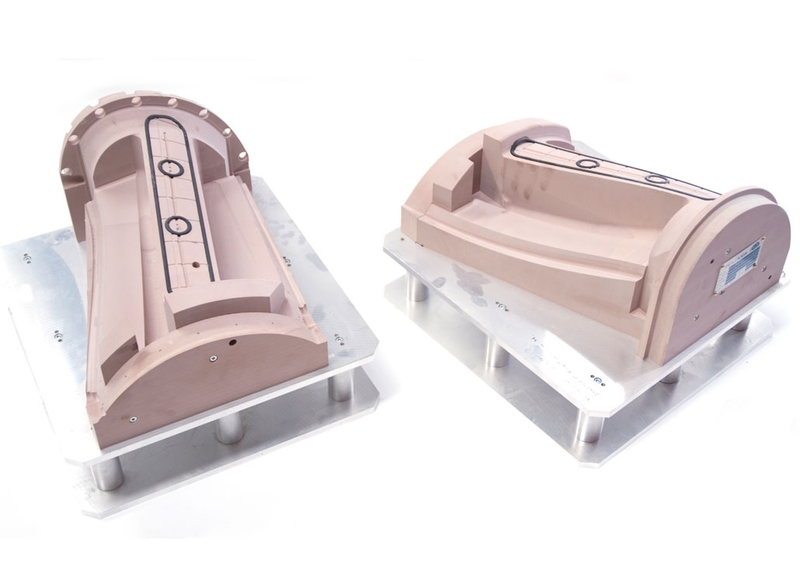 Production offload – composite (clean rooms) or machining (5-axis machines) capabilities.